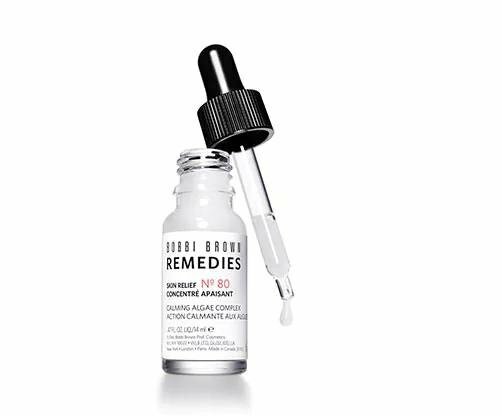 We’re all our own worst critics when it comes to blemishes, pimples and any skin concerns. We apply every banishing product under the sun and slather our concerns with concealer and layers of foundation hoping and praying that no-one will pick up on it. With short term concerns, this tactic isn’t problematic. But if your concerns are frequently occurring, seem to be exaggerated or just won’t go away. There are steps you can take to rid these concerns for good. 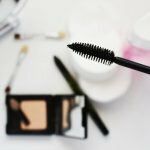 In our skincare routines feature we talked about the importance of a routine and what a typical routine entails. 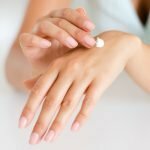 Having a good routine in place can help to actively control problematic concerns but for those of us on-going issues it is really the ingredients within our skincare products that can truly banish these sore spots. Thankfully, there are experts are on hand with curated products to take care of a number of issues. 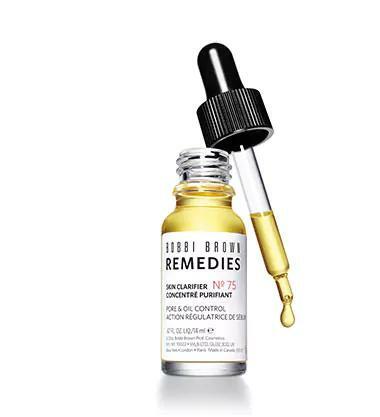 The Bobbi Brown team have curated a range of tonics, serums and treatments to tackle any manner of skin concerns. 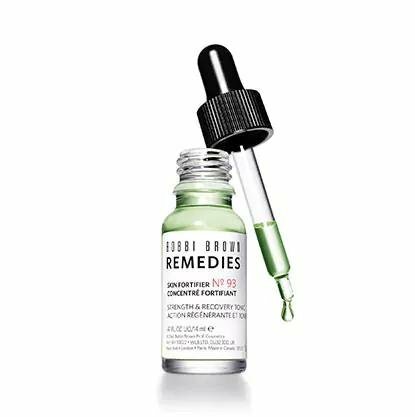 The remedies range, which you can combine together and work alongside your favourite skincare products, gets to the root cause of concerns with key ingredients like algae, hyaluronic acid, rosehip, Manuka, Shea butter, turmeric extract, Kombucha black tea ferment and raspberry leaf wax. You will see visible results instantly but this range is about longevity and enhancing the skin’s overall health to help protect, tackle and enrich your skin. So whether you want to reduce the appearance of fine lines and wrinkles, tackle pores and blemishes, revitalise your skin, give your skin a surge of moisture, help your skin to be more resilient, reduce redness and irritation, tackle cracked skin or a combination of concerns, the remedies range will take care of you. Skin Clarifier No. 75- if you’re prone to breakouts, this will help to clear your pores, control oil production and normalise your skin. Skin Fortifier No. 93- If you feel your skin has lost some of its life and needs a boost of vitality; this is the one for you. It helps to repair damage by focusing on the skins structure and helps protect it from future damage. Is a product brand created by The Harley Street Skin Clinic experts Dr. A Khan and Lesley Reynolds. In using their expertise they have created cleansers, moisturisers, serums and masks that will help to combat issues such as acne, rosacea, dry and oily skin. These products will not only work to resolve specific skin concerns but they help to revitalise, protect and even tackle it with an anti-aging element. As expert dermatologists their special formulations of key ingredients offer multifunctional benefits; although the ranges are small, the products are versatile and can tackle not one but multiple problems. But more generally ingredients such as algae, glycolic acid, salicylic acid, citrus oils, fruits such as pomegranate and melon, work cohesively to improve the skins overall health and appearance. Oil Free Moisturiser– to give your skin the moisture it needs as and when it needs. Pore Minimising Mask– a refined exfoliator with crushed diamonds it cleans skin on a deep level, revitalising it, leaving skin smooth, soft and radiant.